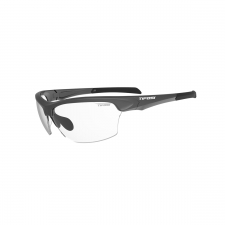 Smoove is based on the same family technologies found on the Swank - durable Grilamid TR-90 frame, scratch-resistant polycarbonate lenses, hydrophilic rubber nosepiece, integrated cam-lock hinge - with a textured Glide surface treatment on the arms, but has a larger, more rounded lens shape compared to the Swank, and a pronounced 6 base curve for closer coverage to the face. 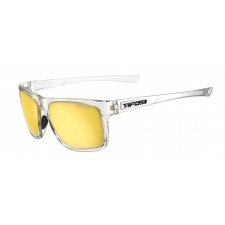 Smoove glasses include a microfibre cleaning pouch and presentation box. 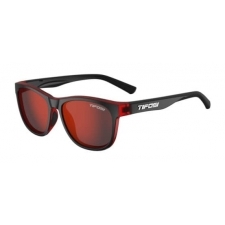 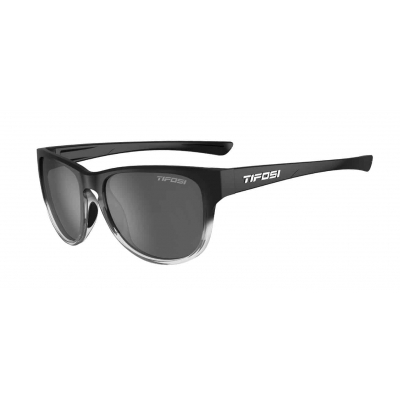 Buy your Tifosi Smoove Glasses with Single Lens from Revel Outdoors.